Thursday morning, Senators from each town met to discuss the legislative bills that have been submitted to the floor of the legislature. 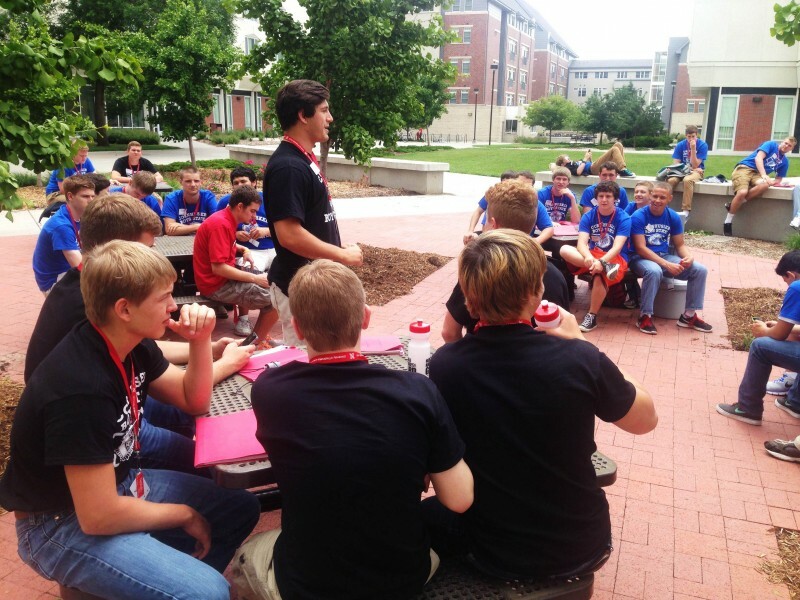 Current issues being discussed are bills to renew the legal voting status of persons convicted of a felony, the disclosure requirements on products that contain GMOs, and a bill that would require counselors to tuck Boys’ State delegates into bed every night. In rooms nearby, Washington and Lincoln County District Courts were hearing a number of cases ranging from gay marriage to the details of teachers requirement to disclose certain information about child abuse discovered toward their students. The Legislative and Judicial branches will both be meeting in the Capitol Building tomorrow for their final hearings. 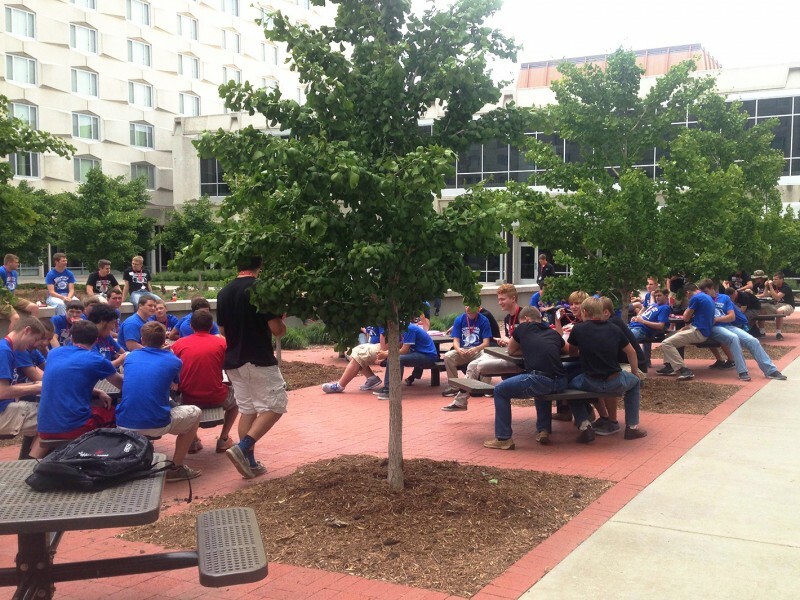 Thursday morning, the Cornhusker Boys’ and Girls State participated in a question and answer session with Vince Powers and J.L. Spray, representatives of the Nebraska Democratic and Republican Parties respectively. 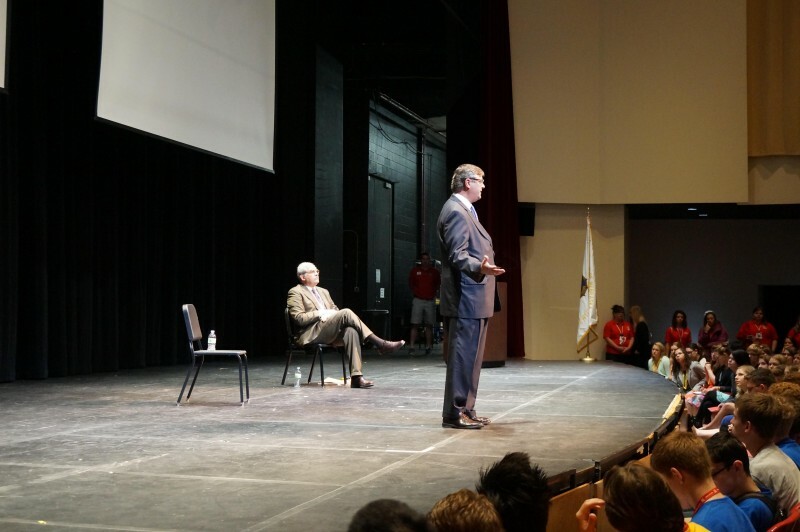 Both speakers focused on polarizing issues facing both of their respective parties and the state as a whole. 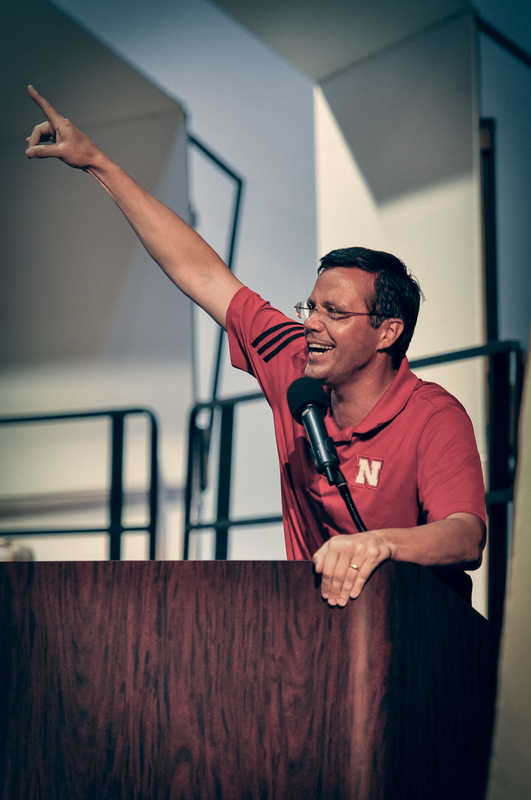 They also stressed the importance of civic involvement for young Nebraskans. 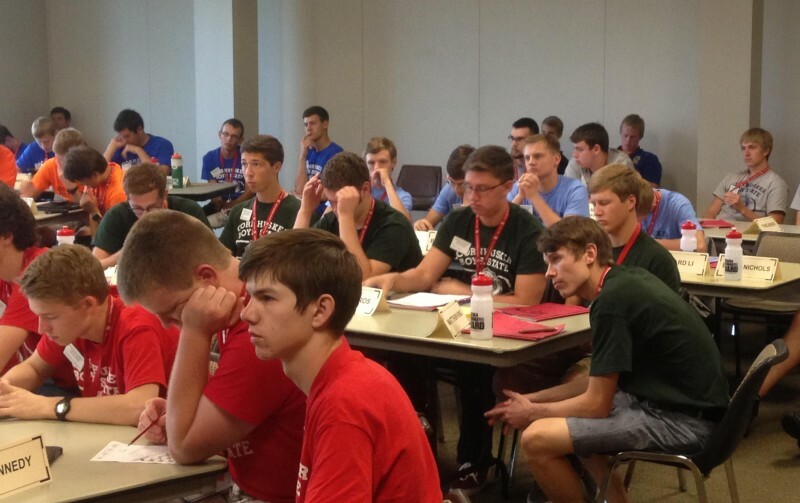 The questions were prepared by the Cornhusker Boys’ and Girls State newsletter staffs. 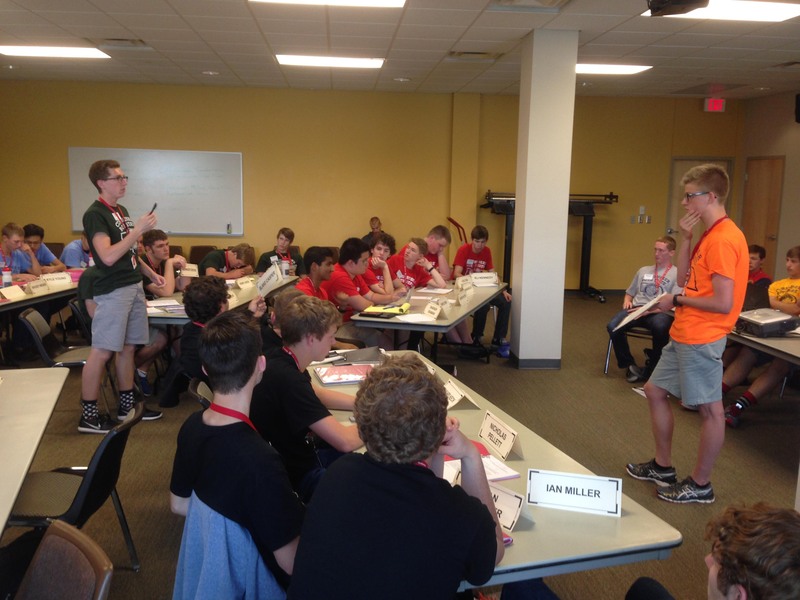 Wednesday marked the second joint session between Boys’ and Girl’s States. 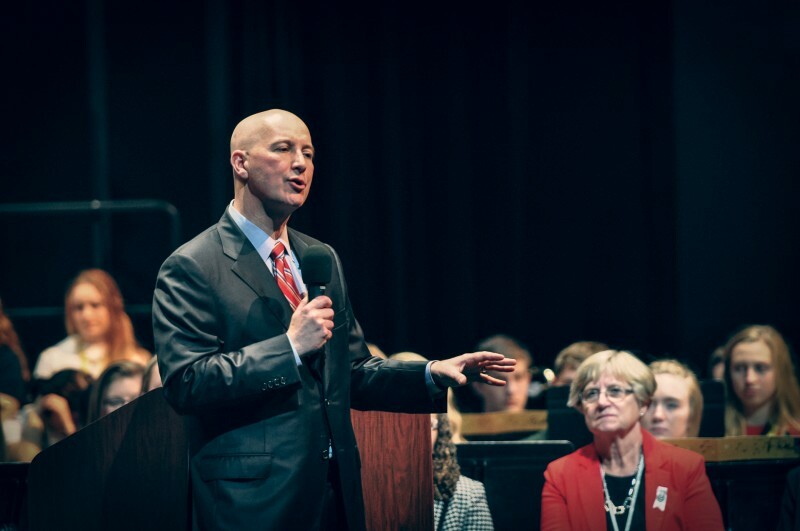 To kick off the session, Nebraska Governor Pete Ricketts addressed the delegates, speaking about issues ranging from the recent repeal of the death penalty to the economic developments that promise to move our state forward. Ricketts underscored his focus on creating a Nebraska fosters, retains, and attracts the best young talent from all around the world. 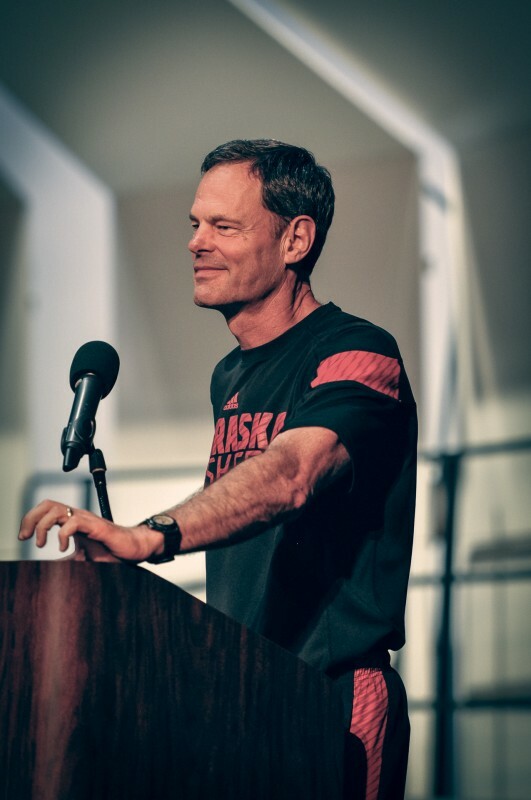 Also making an appearance at the Wendesday night session were key members of the University of Nebraska Athletic Department, including basketball coach Tim Miles, volleyball coach John Cook, and members of the University’s softball team. 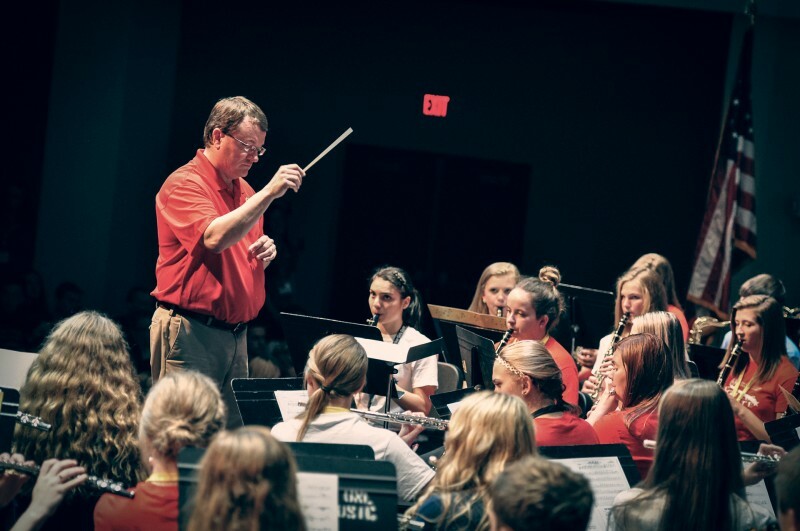 Rounding out the program was a joint band and choral concert, conducted by Dr. Peter Eklund and Jim Kucera, director of bands at Waverly High School in Waverly, Nebraska. Tuesday evening, the town of Gettysburg received the troubling news that their school system was failing and that a shutdown may be imminent. Luckily, the nearby town of Valley Forge is currently benefiting from an increase in student population. The towns moved quickly and Tuesday evening a meeting between the towns was held to get the rundown on the situation, as well as to nominate a committee to explore the possibility of a school merger. The committee consisted of three members from Gettysburg and three members from Valley Forge. The committee met and Wednesday afternoon reported their findings to both towns and their respective school boards. The talks were very peaceful, and in the end, the two towns decided that it was mutually beneficial for both sides if a merger were to occur. The first item on the agenda was to decide where extracurricular activities would take place and which facilities would be used for schooling. Valley Forge and Gettysburg are only 8 miles apart, so it was decided that extracurricular activities would be split with football and track at Valley Forge and volleyball and basketball at Gettysburg. The Gettysburg facilities are newer, being only 8 years old, and were chosen as the location for the new school district’s K-8 program. Being that there are fewer students in high school, as opposed to K-8th, the older smaller facilities at Valley Forge were chosen as the location of the high school. The towns then moved towards deciding on the name of this newly formed school district. 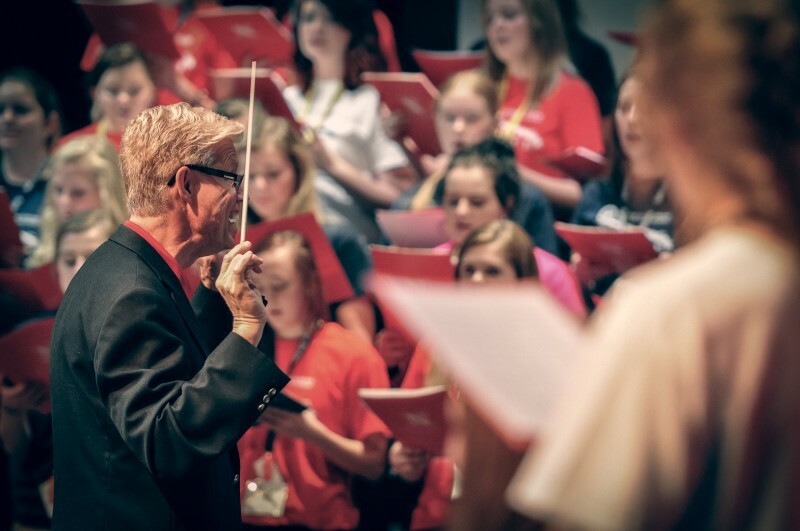 Many ideas were proposed from Ricketts High School to Tom Osborne Memorial High School, but eventually the name we all loved was proposed. Valley Forge and Gettysburg are now proud to present the Great Plains School District! From there it was time to reach a consensus for school mascot. Once again many ideas were proposed about mascot including: the Bruisers, the Big Bens, and finally the Sand Hill Cranes. The Great Plains school district is now home to our mascot Dusty the Sand Hill Crane. During our later discussions, both towns were struck with some saddening news. It appears that both the Valley Forge and Gettysburg Superintendents have been embezzling money from both school districts and sharing it among themselves for nearly a decade! The superintendents were immediately fired and put in jail as a special meeting of the school boards was called to find a suitable replacement for the new school district. 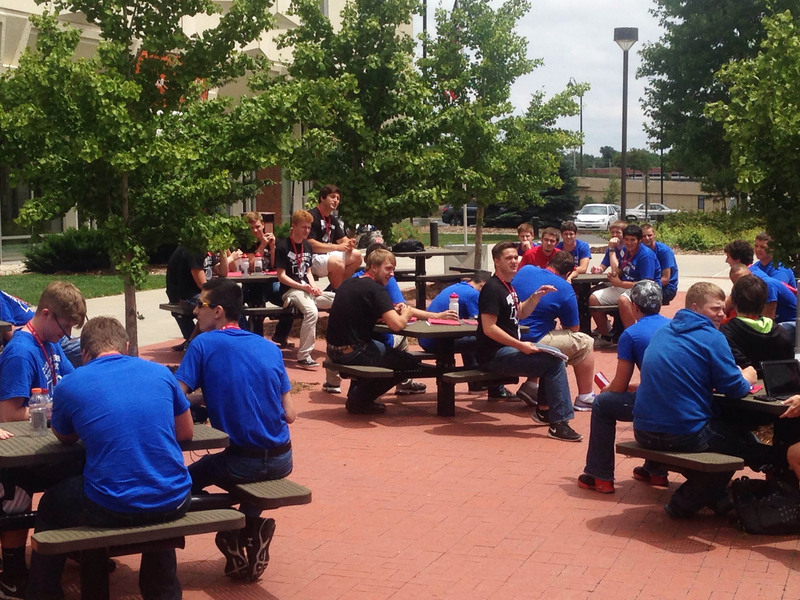 Unfortunately, time ran out as we discussed the many difficult decisions that must be made during a merger. Other things talked about were curriculum, staff cuts, and standardized testing. These important issues will be resolved at a later time. Overall,both towns were pleased with negotiations and are looking at our Great Plains High School with new-found friendship, camaraderie, and stronger towns. Hopefully, no other schools will have to go through the emotional and difficult process of embezzlement and school mergers.